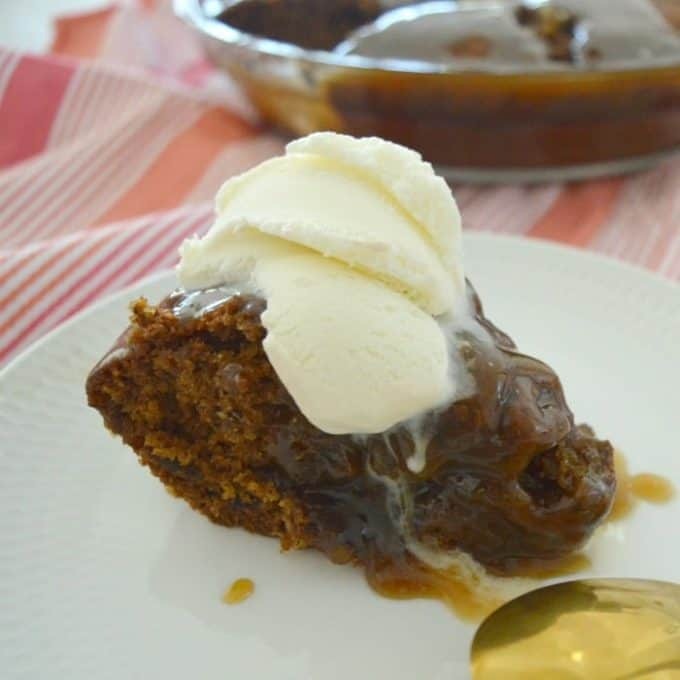 Who isn’t wanting wow factor yet looking for Easy Christmas Desserts? This collection of recipes will impress your guests but won’t take you away from them for too long. Perfect! P.S. If you enjoy these Christmas recipes perhaps you would like more in my Thermomix Christmas recipe ebook bundle? You can find it here in my store. This Clinkers Rocky Road Cake is packed full of my favourite goodies. 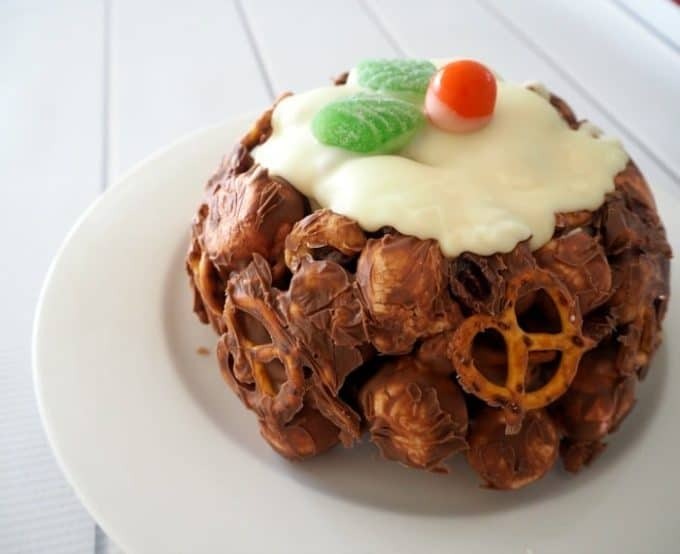 As well as the crunch of the clinkers, you also have yummy pretzels for texture and the raspberry lollies and marshmallows just complete this no bake, easy Christmas dessert. 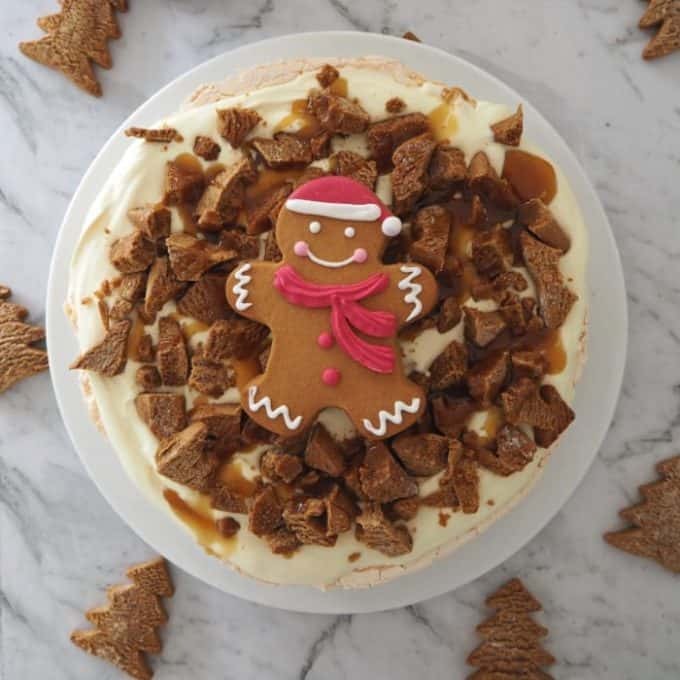 When it comes to easy Christmas desserts, it doesn’t get much better than this Gingerbread Pavlova recipe! A delicious triple layer Peppermint Christmas Ice-Cream Cake! Chocolate, vanilla and mint flavoured ice-cream layers packed full of cookies, chocolates and more! 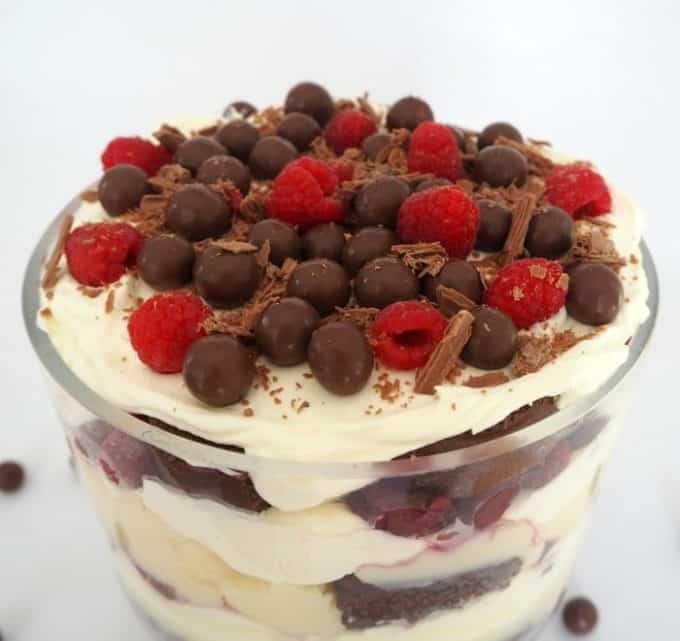 Christmas in our house is not complete without a Trifle on our dessert table and this easy Chocolate Trifle recipe will definitely be making an appearance this year! 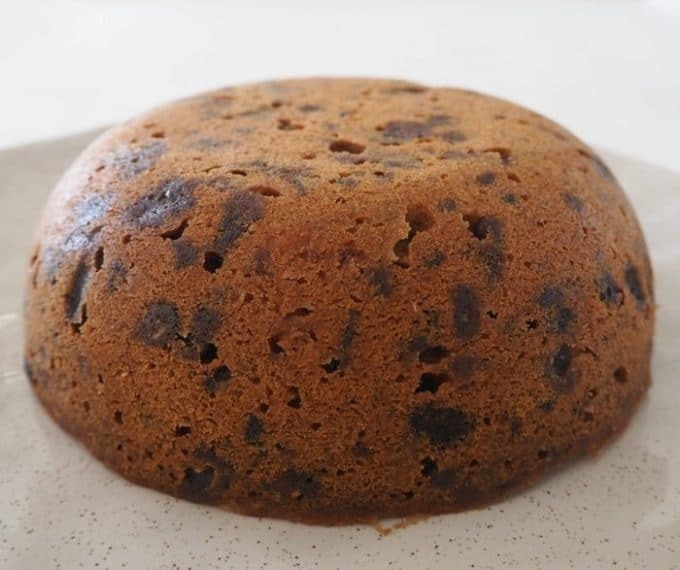 This Steamed Christmas Pudding recipe really is too easy to make! 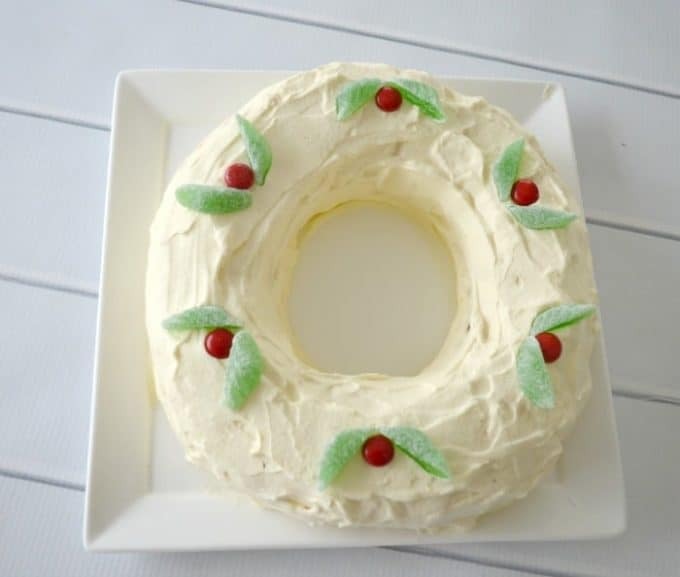 If you are looking for an easy but impressive dessert, this Caramel Chocolate Ripple Cake Christmas Wreath is for you! These Festive Christmas Brownies would be cleaned up in no time on Christmas Day. You could even add some ice-cream for extra yum! 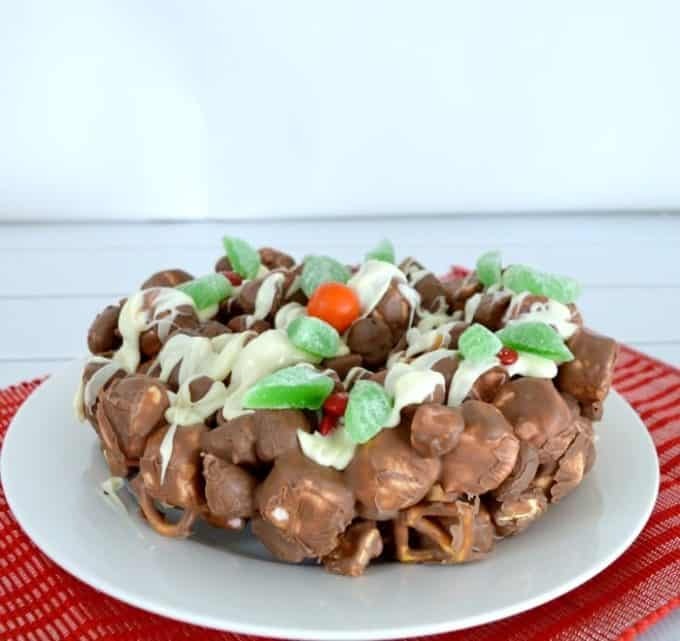 This Rocky Road Christmas Pudding is the perfect no bake Christmas dessert and would be the perfect centrepiece on any Christmas party or even Christmas Day table. 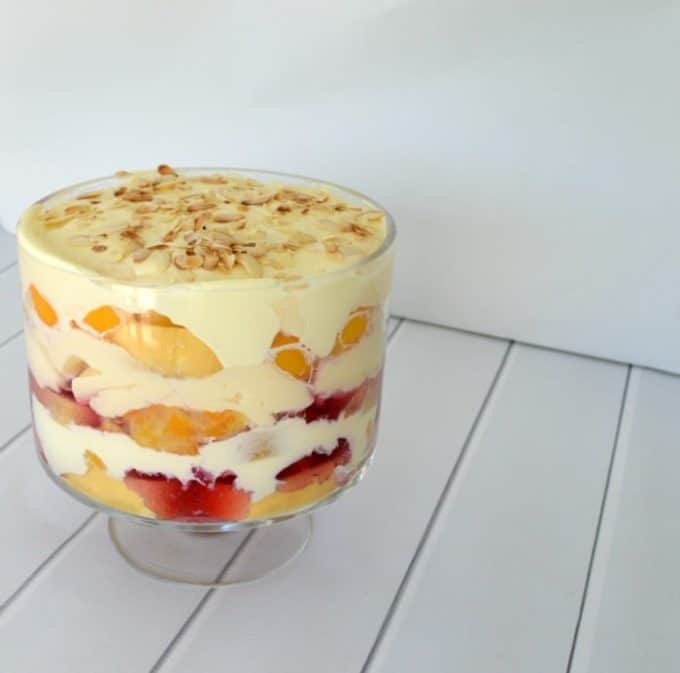 It’s such a classic dessert but there seem to be so many variations of Trifle out there and every time I make one my husband and I argue as to what the ‘right’ way to put it together really is. This is my Easy Trifle Recipe. 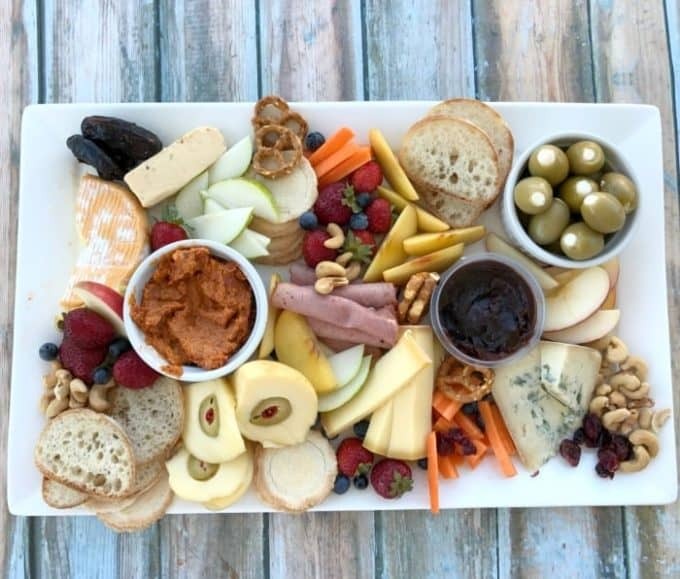 Perhaps not so traditional but sure to be a crowd pleaser, pop together a Cheese Platter with all your favourites. Keep the good food going throughout the season with my No Bake Christmas Recipe eBook. It contains 26 delicious recipes for Thermomix or conventional cooking.